Recitalist, chamber musician and teacher Kathryn Plummer is Professor of Viola at the Blair School at Vanderbilt University. As a soloist, she has performed at the National Gallery of Art, Alice Tully Hall, on National Public Radio, and at several International Viola Congresses, presenting the world premiere of Alan Shulman’s Variations for Viola, Harp and Strings at the XIV International Viola Congress. She has appeared as soloist with the Nashville Symphony Orchestra, the Festival der Zukunft Orchestra (Switzerland), the Anchorage Symphony Festival Orchestra, the Peninsula Festival Orchestra, the Aspen Festival Student Orchestra and the Indiana University Orchestra. As a former violist with Blair String Quartet, she presented several world premieres and gave a New York debut in Carnegie Hall’s Weill Recital Hall. For more than two decades, Plummer performed with the Festival der Zukunft and also performed frequently with the Sitka (Alaska) Summer Festival and the festival’s Winter and Fall Classics. Other appearances have been with the Smithsonian Chamber Players, the Seattle Chamber Music Festival, the Sedona Music Festival, the Notre Dame Chamber Players, the St. Cere Festival (France), the Craftsbury Chamber Players and with the Trio de Barcelona (Spain). In addition to her active performing career, Plummer has taught at the Aspen Music Festival, Rocky Ridge Music Center and the Curs Internacional de Musica de Vic (Spain). Formerly Associate Professor of Viola at the Oberlin Conservatory of Music, she began her career as assistant principal violist with the Cincinnati Symphony Orchestra and during six consecutive summers was principal violist of the Aspen Chamber Orchestra. 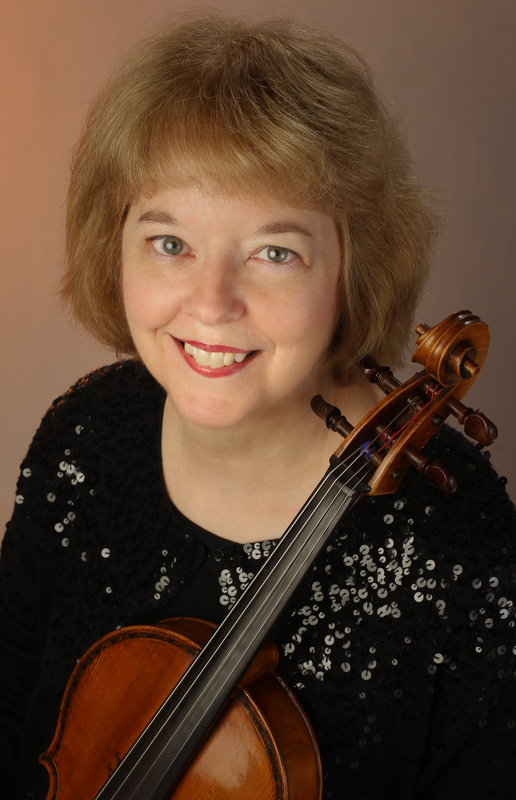 She was principal violist with the Peninsula Festival Orchestra and in 1996 she served as interim principal violist with the Nashville Symphony Orchestra. 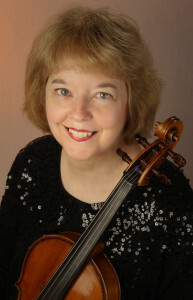 A frequent adjudicator and guest clinician throughout the United States, Plummer served many years on the national board of the American Viola Society, was the president of the Tennessee Viola Society and the viola forum editor with the American String Teachers Association. She was educated at Indiana University and the Juilliard School, and her mentors include violists David Dawson, Walter Trampler, William Primrose, Samuel Rhodes, Martha Katz and pianist György Sebők.